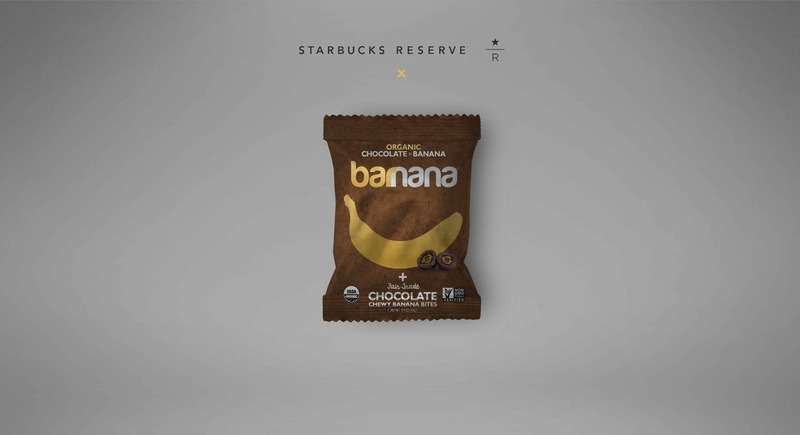 I designed this custom package exclusive to Starbucks that spoke to their moving towards the upscale, SBUX Reserve branding model. 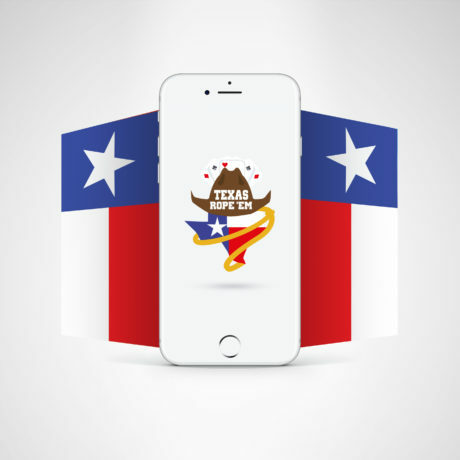 The materials I chose for this was a modified, registered matte package featuring a gold foil banana and logo. 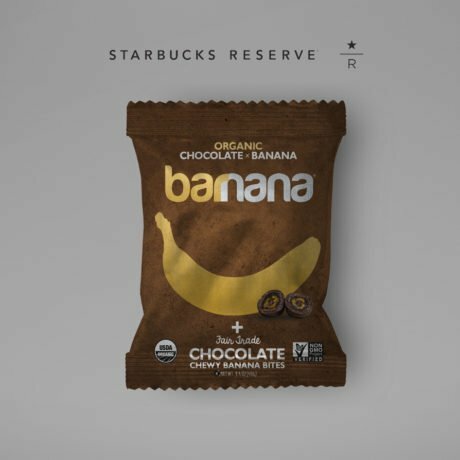 In July 2017, Barnana was rolled out nationwide into all Starbucks across the USA after a successful test. 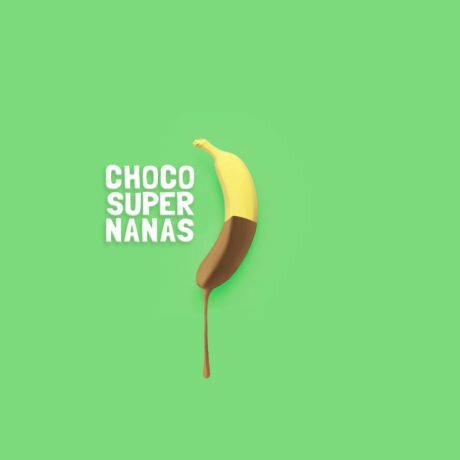 This packaging of course is for our line of Chocolate Chewy Banana Bites.